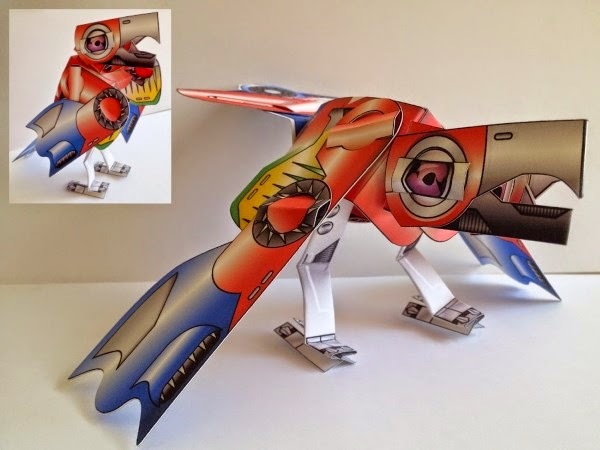 James at Netroid Universe has added another to his growing collection of glue-less robotic papercraft: the robot parrot Mach-Kaw! Mach-Kaw's introduction says, "Man the aerial battle stations!!! The first zygodactyl Netroid has blasted through the radar!!!" The double sided PDF template for Mach-Kaw may be downloaded here. Disney's Snow White was released in 1937, however merchandise related to the movie continued to be released in the years following. 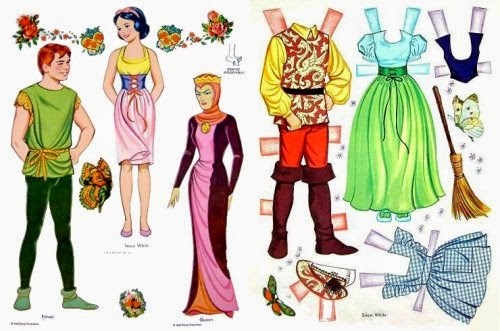 These paper dolls were published by the Whitman Company in the mid-1960's. The set includes Snow White, the Prince, the Evil Queen, and all seven of the dwarfs. A scan of the dolls and their clothes may be viewed at Bonecas de Papel. In the Doctor Who universe, Sontarans are a militaristic alien race from the planet Sontar. As Sontarans have only three stubby fingers on each hand, their guns are designed with large holes to accommodate grasping the weapons. 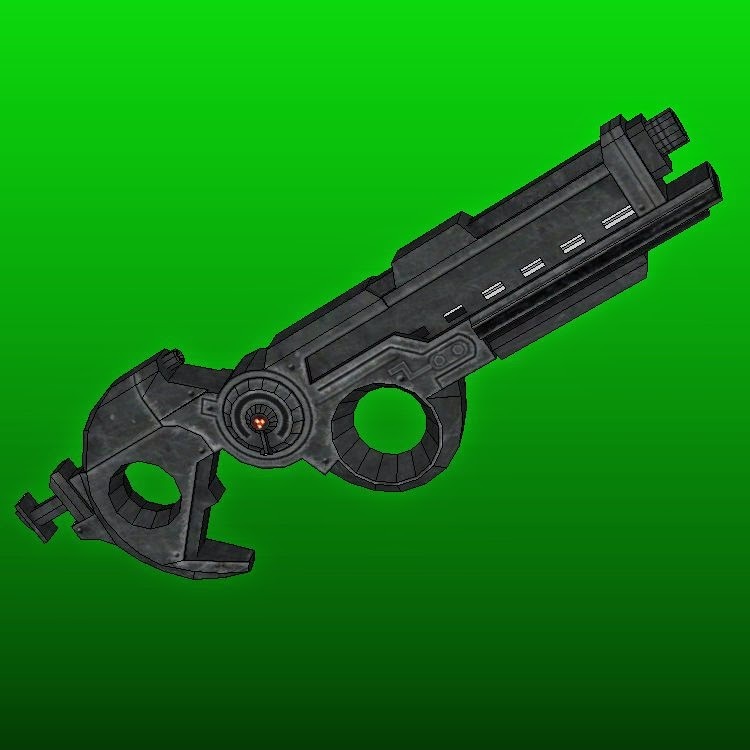 This papercraft Sontaran laser rifle is based on a model from the Doctor Who: The Adventure Games video game. The Pepakura PDO template for the rifle was created by Movieman and may be downloaded here. 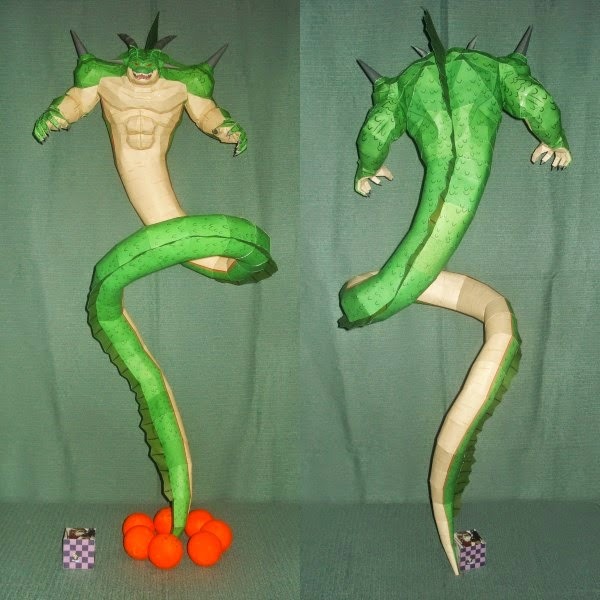 In the Dragon Ball Z universe, Porunga is a dragon from the planet Namek. Porunga may be summoned by gathering all the Namekian dragon balls in one location and speaking a password. Once summoned, Porunga grants three wishes. One of the more dramatic wished granted by the dragon occurs when the Namekian Dende asks for the Earth to be re-constructed after it was destroyed. 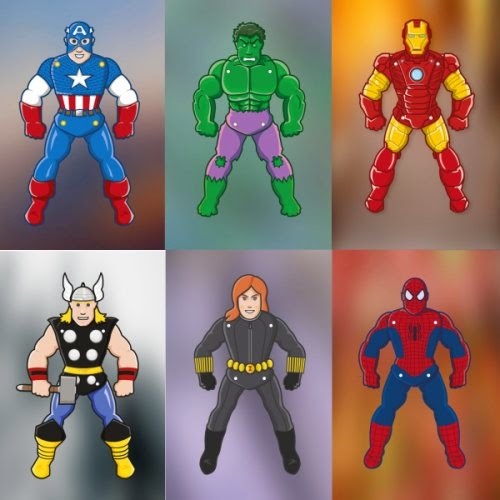 The Pepakura PDO template for this paper model was created by Carojama Papercraft and may be downloaded here. DeviantART member Kna keeps cranking out the My Little Pony paper toys. 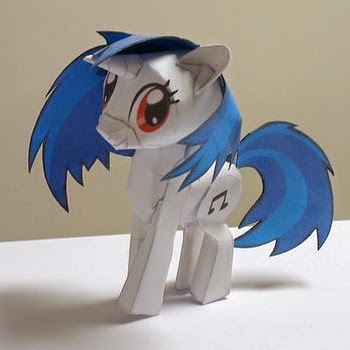 Here is another one of my favs in the collection: Vinyl Scratch. Vinyl Scratch is a unicorn pony DJ. Scratch often wears shades which are included as part of the template (which may be downloaded here). Build photo by DeviantARTist CJM99. This paper model of Disney's Maleficent was a joint effort by several DeviantART members. The goal was to create a model of the Angelina Jolie version of the character. Nice job! 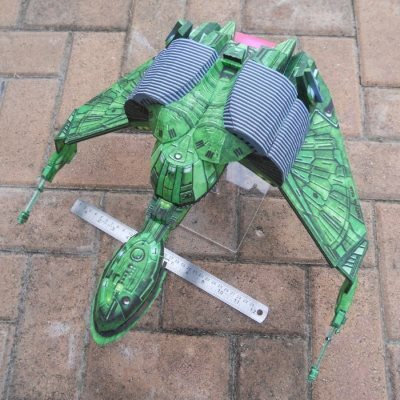 The template for the model may be downloaded here. 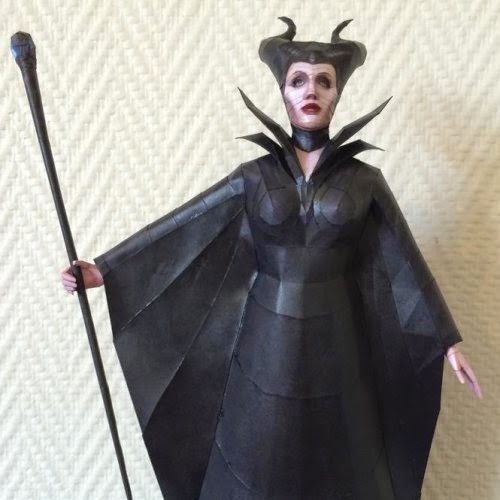 Looking for a Maleficent papercraft that is simpler to build? Try this one.